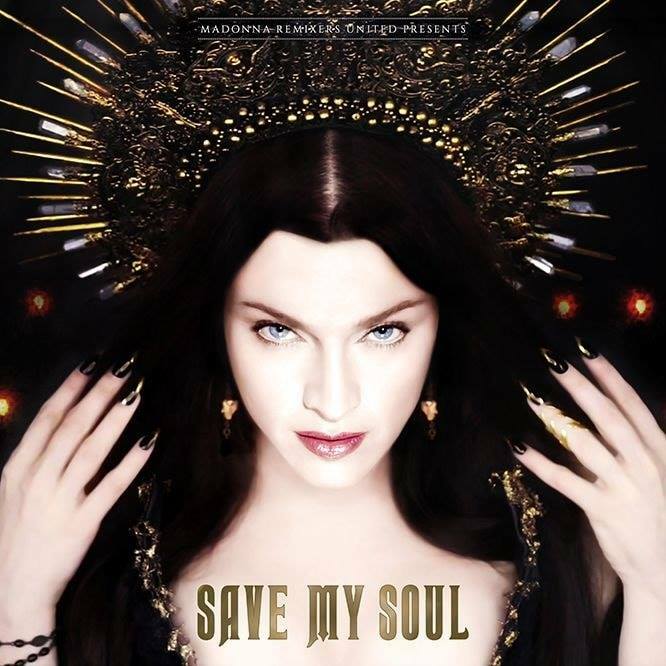 Madonna Remixers United has just released Madonna – Save My Soul! This is a really special project, Why? 2) Mary Hazel Clarke is one of the executive Producers. Mary is also an administrator at Madonna The Supreme Real Music Diva. But, above all, she is a true friend. And a really talented and devoted human being . To whom she loves. To what she loves! 3) Roman Nurmemägi is also an executive producer, being also an Administrator at the Group refered above. Roman is talented and you should check his work, if you are loosing it! 4) The Existence of three tematic brilliant EPS! 5) More than 30 remixes were unreleased to date! 6) All Remixes are brilliant! 7) The reference to talented Lukesavant! 8) Madonna… really Saved My Soul…and Life!